Stefan Freuding’s passion for cuisine has taken him to kitchens around the globe. The 32-year-old chef has worked in Europe, Australia and the Middle East – but it’s a little kitchen in Christchurch that has captured his heart. He’s landed the perfect job that combines his flair for food and his love for helping others. 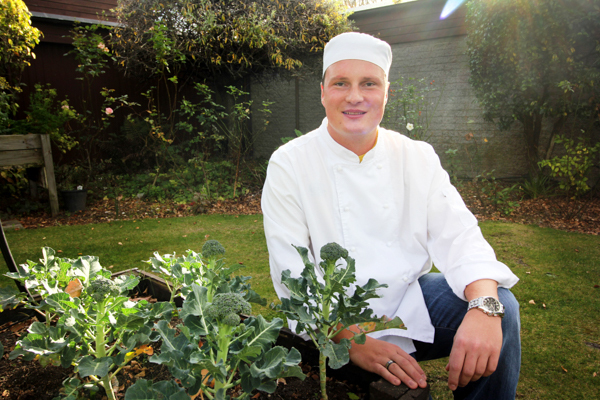 Stefan is the head chef at the Laura Fergusson Trust Canterbury’s initiative, Can Do Catering. It’s a social enterprise business with a clear goal – to provide ordinary life opportunities for people with traumatic brain injuries and other physical disabilities. The catering business was set up in 2015 by the Laura Fergusson Trust Canterbury with the aim to give its clients “ordinary life opportunities” and gain meaningful, paid employment. The organisation plays a leading role in providing traumatic brain injury rehabilitation in the South Island, and is dedicated to changing how we see and value people with brain injury and other disabilities. Stefan, who is from Blaidhach, Germany, jumped at the chance to be part of the catering enterprise where he helps the employees create quality cuisine. “The residents are really inspiring, and it’s amazing to see them thrive and feel pride in their work,” Stefan says. 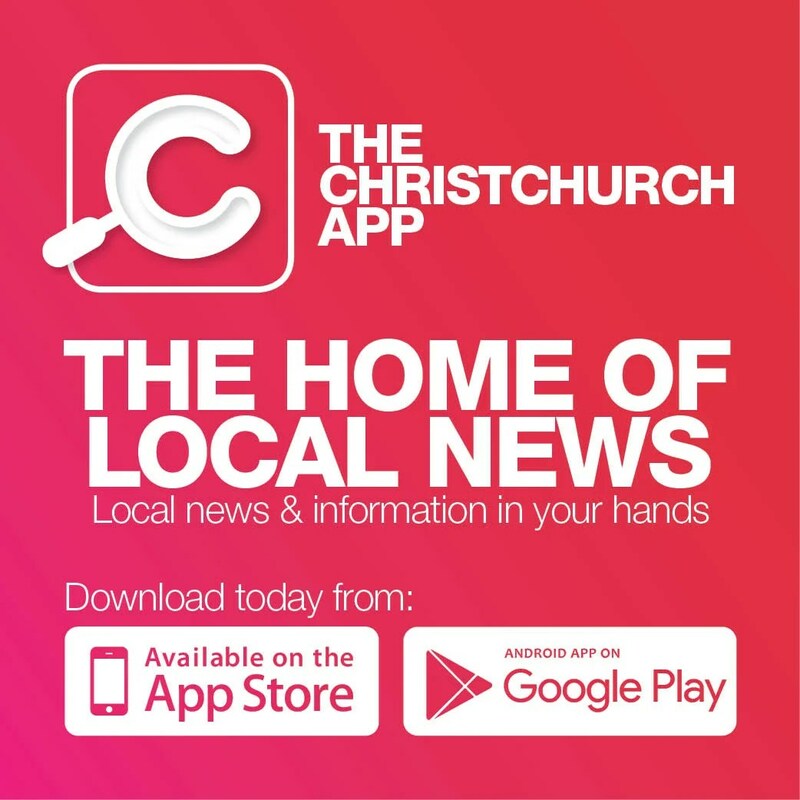 Seven disabled employees work alongside Stefan to prepare and deliver food for a variety of functions, morning teas and board meetings, for clients including the Christchurch City Council. Stefan joined Can Do Catering in April 2018 as the Head Chef, bringing 16 years of global cuisine knowledge with him. He started his career in a small, traditional German restaurant, but it was the lure of travel that led him to jump continents, cooking in kitchens in Australia, Dubai and Bermuda. “When you come from a small town in Germany, it is eye-opening to work in different parts of the world and such a great opportunity to work with top chefs,” he says. Stefan, who also cooks for the less fortunate through Christchurch City Mission in his spare time, says he was ready for his day job to become more meaningful. He left the hotel industry after working for five years in New Zealand – and he knows he has found the perfect fit. “At Can Do Catering I help residents to get back into the workforce and see them succeed. It’s inspiring to work with them every day,” Stefan explains. “I had one resident who started off very shy, but after showing him a few recipes in the kitchen and getting him to help with chopping and peeling, he can’t wait to come back to work. For more information, visit www.candocatering.co.nz or www.instagram.com/candocanterbury.